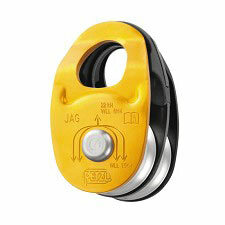 Pulley carabiner, available in versions with TRIACT-LOCK locking system. 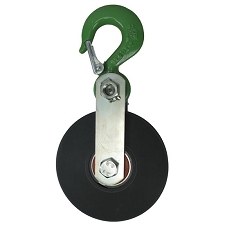 This version can be used to minimize friction on the work rope or to install redirects. 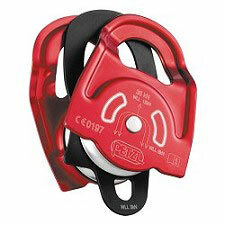 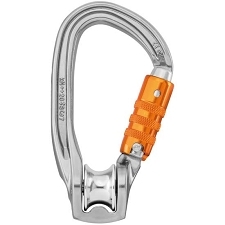 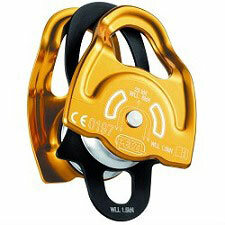 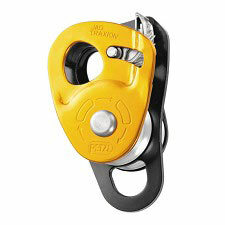 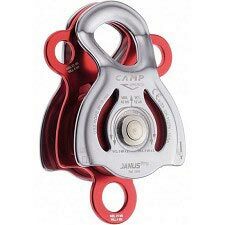 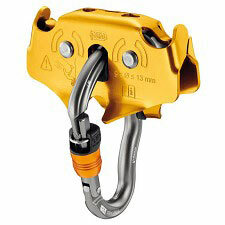 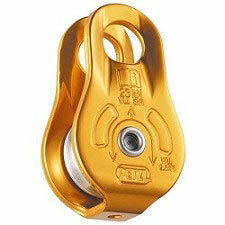 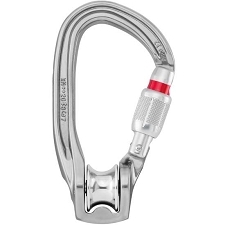 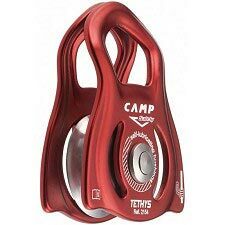 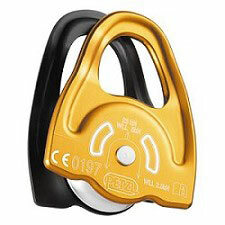 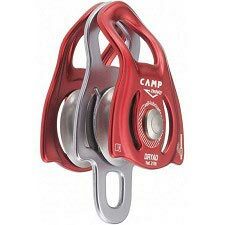 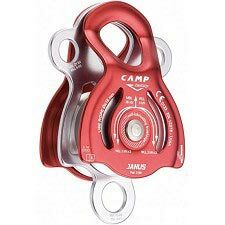 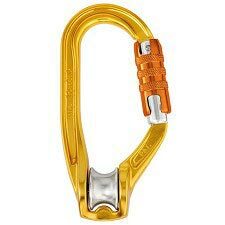 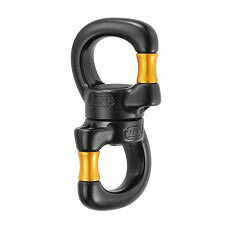 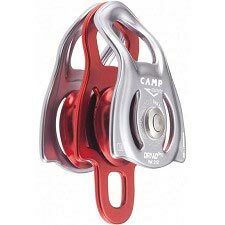 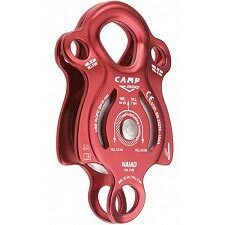 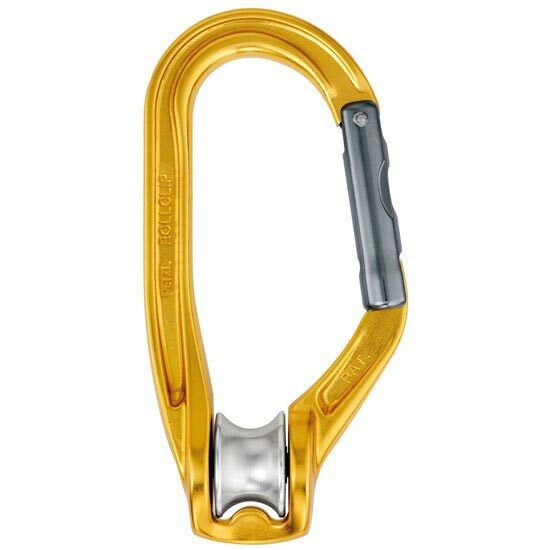 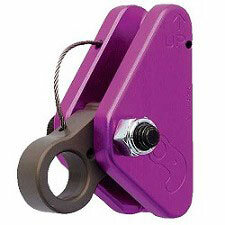 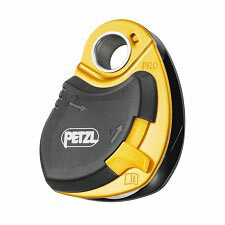 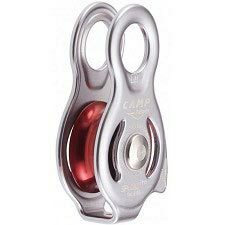 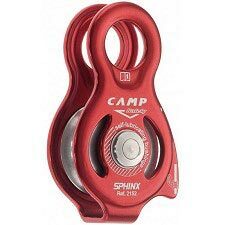 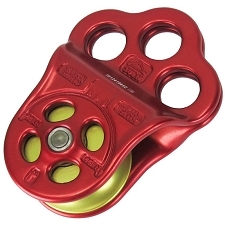 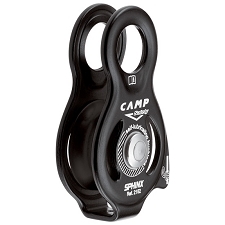 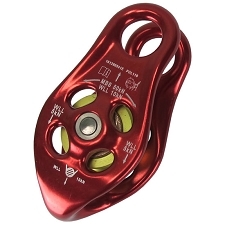 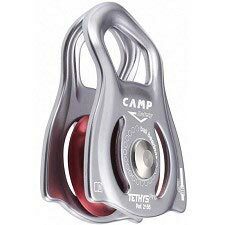 The non-locking version is designed for use as a directional point on the ASCENSION handled rope clamp during short rope ascents.